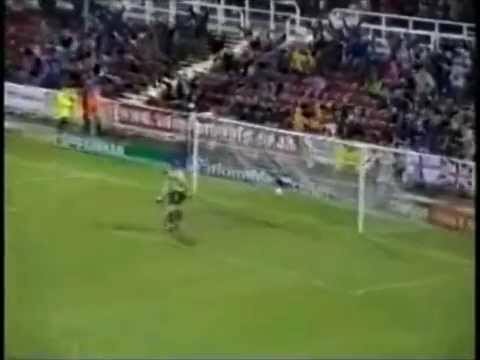 When Swindon were promoted to the Premiership in 1993, Cheltenham Town finished second in the Southern League - and with five divisions separating the sides, they met for a pre-season friendly. 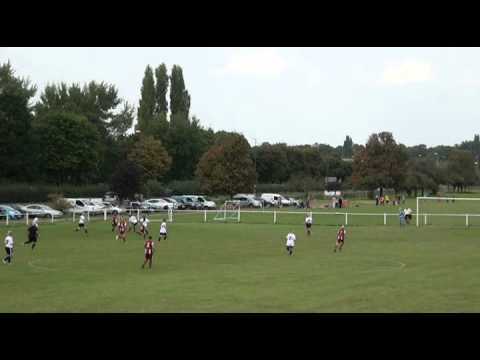 Just nine years later, after a meteoric rise by Cheltenham and a meteoric demise by Swindon, the two teams met in their first league encounters, in the third tier of English football - in a match marred by arguments between Town fans and players, the Cheltenham Robins beat their Swindon counterparts by two goals to nil, and compounded their misery later in the season, winning 3-0 at the County Ground. One of Swindon's best ever signings came from Cheltenham in the late 1950's - Bert Head signing Mike Summerbee from Whaddon Road on amateur forms in 1958, after Summerbee had a spell playing under his father and Cheltenham boss, George. Summerbee became an integral part of the team that became known as "Bert's Babes" - winning their first promotion in 1963 - "Buzzer" later moving on to Manchester City and going on to play for England. Swindon turn in an awful performance in their first league trip to Whaddon Road - Sam Parkin's sending off sandwiched by goals by the home side - and the evening culminates with heated verbal exchanges between players and fans, as the Town record their seventh successive defeat. 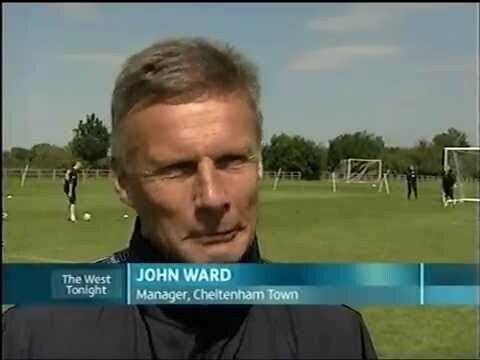 Cheltenham complete the double over Swindon with a comprehensive 3-0 win, after the Town have Jon Beswetherick sent off. Ashley Vincent's goal denies Swindon a deserved victory at Whaddon Road. Goals from Cox, Paynter and Roberts gives Swindon a straightforward win over Cheltenham. 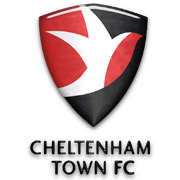 Cheltenham are victorious over the Town at Whaddon Road, despite Ben Gill's sending off. Kevin Amankwaah's goal wins the Town a point against bottom-of-the-table Cheltenham - ending the visitors' run of seven straight defeats.